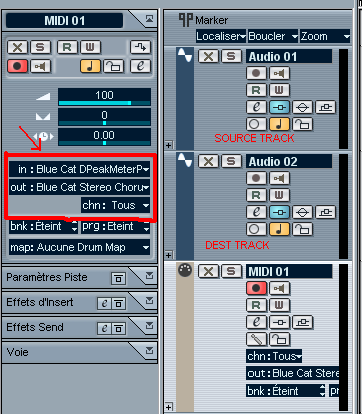 In this tutorial you will learn how to use the DP Meter Pro plugin (DPMP)'s real time capabilities in Steinberg Cubase: use it to let any instrument influence the parameters on any effect for any other instrument in a 'live' context. 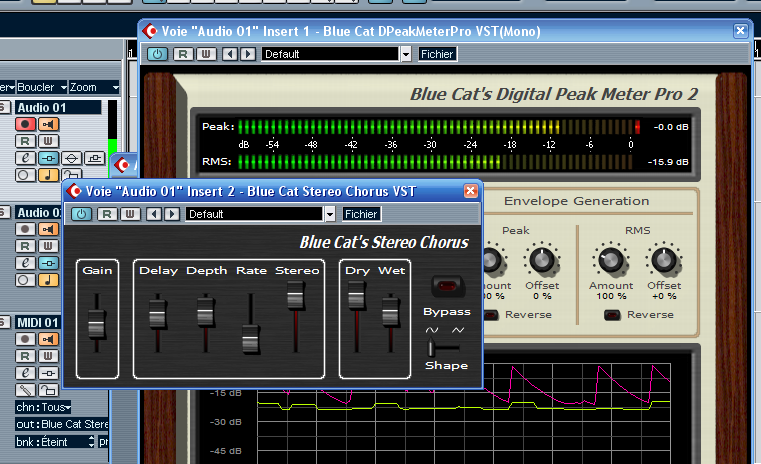 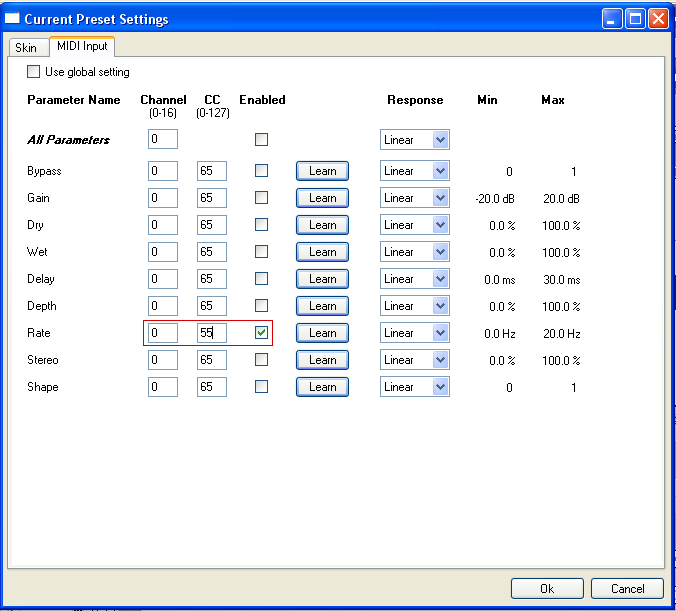 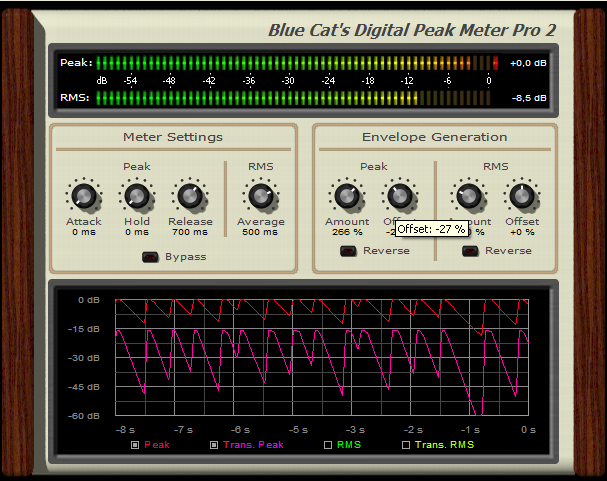 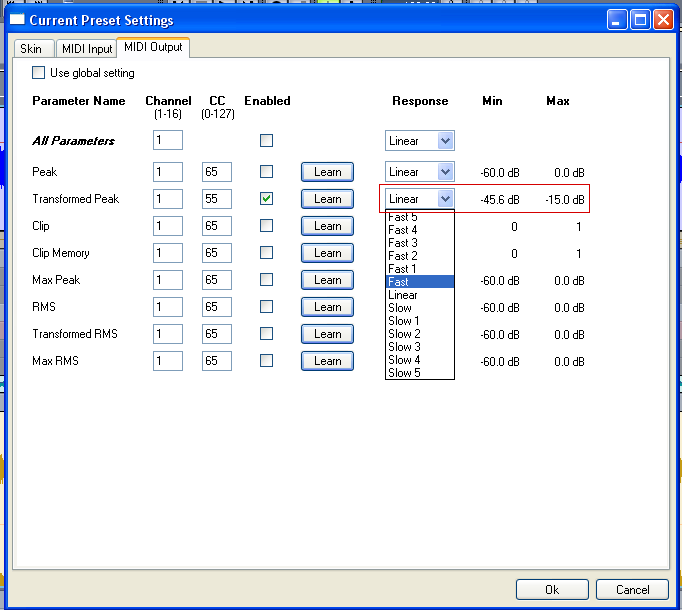 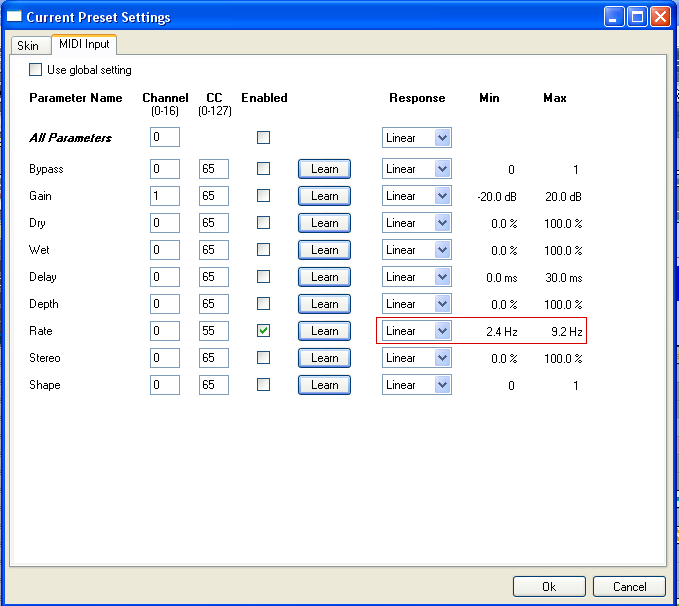 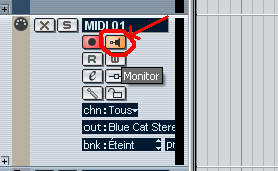 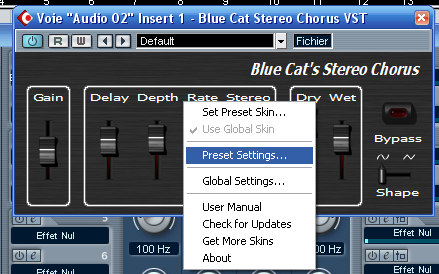 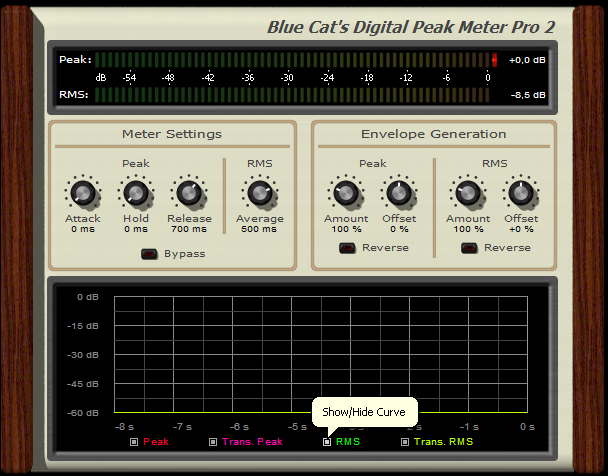 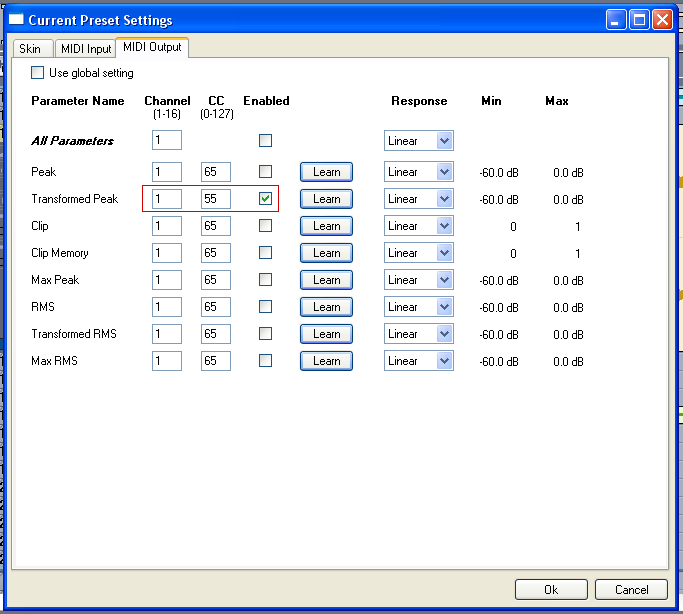 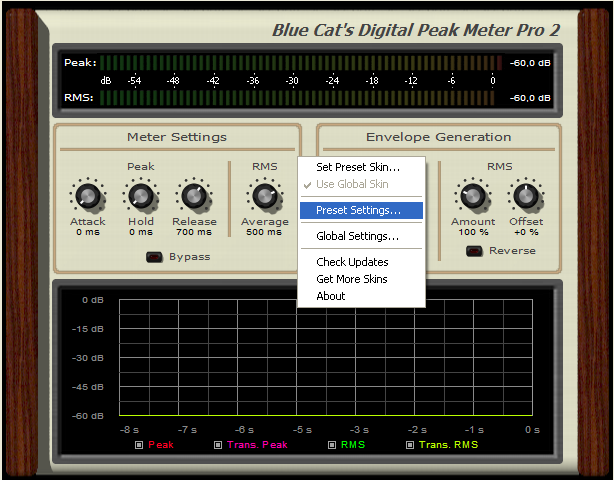 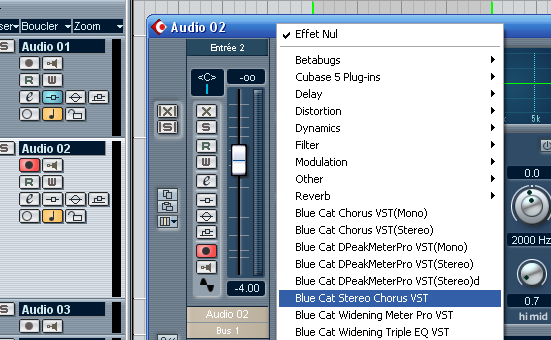 This tutorial shows these capabilities with Blue Cat's Stereo Chorus free audio effect. 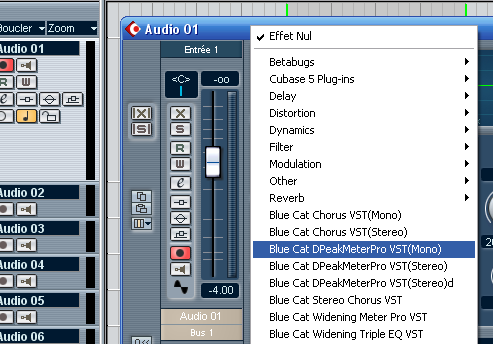 You are now able to use the DP Meter Pro audio analysis plugin in a live context with Steinberg Cubase: you can now apply this methodology with other effects. 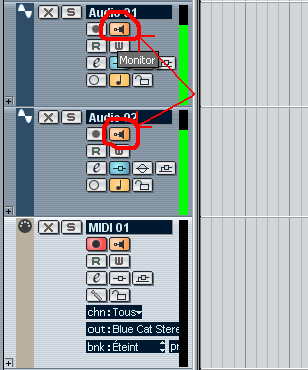 All combinations are possible: imagine a concert where the drummer's play modifies the guitar sound, the singer's voice is muted during the Bass solo etc. 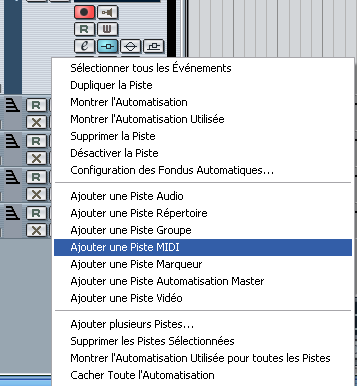 Let your creativity express itself!